Our mobile phones have become more than a simple means of communication in this day and age. We take them and use them everywhere we go - whether to work, play, parties, restaurants and more. Even the most expensive mobile device is prone to damage with regular use. That is where you want fast and reliable iPhone repairs in the Broome area. With a number of iPhone repair services in the region, choosing the best provider isn't an easy task. That is where Entertainment Konnections (ENTKON) comes into play. We are a top-quality, affordable mobile phone repair shop located right in Broome servicing the surrounding areas. iPhones are the most popular smartphones in Australia. That is why our expert team specialises in repairing these devices. We repair all models of Apple iPhones whether you have an iPhone 4, iPhone 5, iPhone 4S, iPhone 5S, iPhone 5C, iPhone 6 or iPhone 6 Plus, our experts can fix any problems you may have. We specialise in screen repairs and offer a mobile service where our technician will come to your place and carry out the repairs for you. Our expert team does a quality job quickly, and at an affordable rate using quality genuine parts throughout the process. Our technicians have many years of experience to ensure that you get the best solution for your needs. We repair your devices on time and at a great price. We use the highest quality parts to ensure the utmost customer satisfaction. Unlike other providers that offer quick-fix solutions to your problem, we pride ourselves on the superior standard of our service. We offer a standard warranty to our customers for every service we offer. We know the importance of a quick solution for your iPhone issues. With our convenient location in Broome, getting your iPhone repaired is only a matter of dropping in during your lunch break. If not, call one of our mobile technicians and get the device repaired in the convenience of your own home or office. 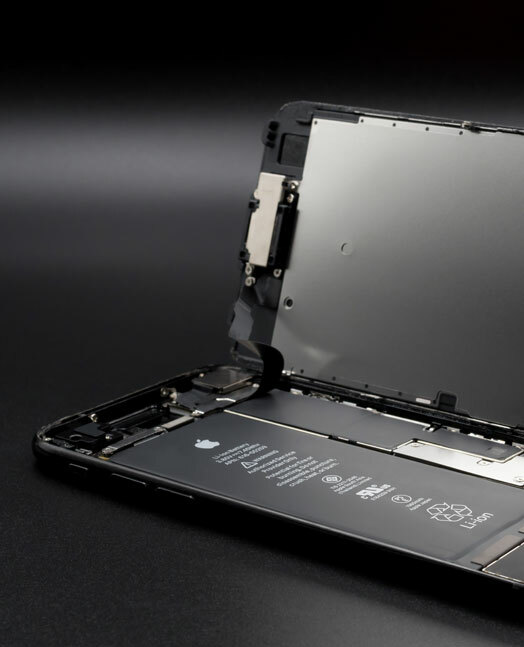 If you are searching for the best iPhone repair service in Broome, you have come to the right place.